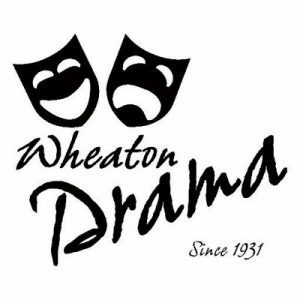 Wheaton Drama is now accepting applications from experienced directors who are interested in directing for their 2019-2020 Season. Any director selected must complete membership enrollment with Wheaton Drama in order to direct. The application deadline is February 15, 2019. All information for application, including dates for interviews & application for download, is available on our website here: http://www.wheatondrama.org/20…​. 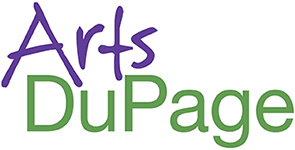 ​At Wheaton Drama, we strive to bring quality theater to the western suburbs in order to enrich our local community with cultural opportunities. We are a community theater, and we invite all those interested in pursuing the arts to engage with us. Questions regarding Wheaton Drama and opportunities to participate may be directed to info@wheatondrama.org​.